1981 - RECCE, Henk Viljoen, is wrongfully declared KIA behind enemy lines. Abandoned by his superiors; it’s a race for survival in which his mental and physical abilities are pushed to their limits, as he navigates his way through the treacherous Angolan war zone in an effort to make his way home to his loved ones. 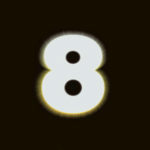 We are currently in production of the feature film - "8"
This is the 2nd film in a slate of movies from production company, Man Makes a Picture Productions. In this film we explore the horror genre, combined with African mythology. atonement after trading his daughter’s soul." Have a look at our latest BTS Video (ads) for 2018. 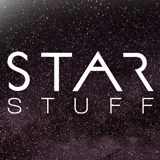 Service work we did for STAR STUFF - The Movie while they were in Sutherland, South Africa. Service work we did for Volvo Construction Equipment at Kouga Wind Farm, Eastern Cape. 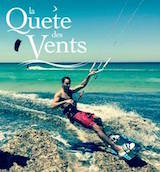 Service work we did for QUEST OF THE WINDS documentary from France this year. Man Makes a Picture is a film production and service company that has been operating form the Old Castle Brewery building in Woodstock, Cape Town since 2008. We provide an unique service in our industry: We cover everything from pre-production, production and post production, all under one roof, centralising the product from concept to execution to delivery. As we specialise in high-end prestige feature films, such as THE RECCE (2018) & 8 Film, any project we tackle, we approach as a feature film, from the scripting phase (developed in conjunction with the client), to the production phase, the assembly and online edit of the product.  MMAP has produced 3 high quality short films to date, Juweeldiewe (Jewel Thieves), Jan Umkhwetha and Die Wasgoedlyn (The Washing Line) for South Africa’s prestigious Kyknet Silwerskerm film festival (Silver Screen Festival) & Agulhas in 2017. During 2013 / 14 MMAP produced IT'S AFRICA'S TIME - A big budget 13 episode series on sustainable development through inclusive business, highlighting and showcasing people, planet and profit across Sub Saharan Africa. The show aired on the DSTV’s CNBC Africa channel 410 and several other channels across Africa. 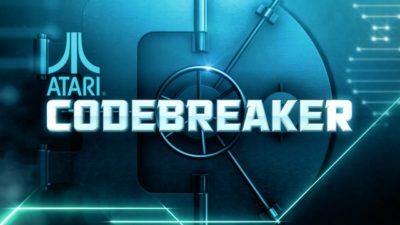 MMAP Co-Produced two gameshows, CODEBREAKER & PLAYER UP for the legendary brand ATARI in 2017. Jac Williams completed his studies in film in 2005 where after he freelanced on big budget commercials and mini series, working as behind-the-scenes cameraman and chaperone. He joined Jacques to form MMaP in 2008. He has directed and produced numerous documentaries, corporate videos and educational and marketing audio-visuals. In 2012 Jac has worked as both producer and director on It’s Africa’s Time, one of CNBC Africa’s flagship documentary series. The show documents socio-economic upliftment and sustainable development through inclusive business in Africa.  Jac wrapped Ferdinand van Zyl’s military drama feature film, The Recce, at the end of October 2016 & Harold Holscher's Eight (Horror) in 2018. Jac co-produced two game shows for the legendary TV Gameshow brand Atari in 2017. He wrapped "Agulhas" Shortfilm in Arniston in 2017 that he also co-produced. Writer & Director of The Recce, Ferdinand joined MMaP in 2016. He studied film at UCT and graduated with distinctions in screenwriting. With nothing but a Western Pilot under his arm, Ferdinand knocked on the door of every TV and Film producer he knew, until he eventually secured a couple of TV serial development contracts. Soon after he began to experiment in music videos & short films, where had his first taste at directing his own material. Jacques worked as a freelance cameraman and editor in the local industry for five years before starting MMaP with Jac Williams in 2008. Since then he has directed, shot and edited television series, music videos, documentaries, short films and corporate videos. Jacques is currently busy as head of post production for feature film, Eight, set for release in 2019. Jacques also edited The Recce (Feature film) that was released in 2018. Minki takes care of our accounts and all marketing and admin related queries. You can also contact her for more information regarding DTI Rebates and the whole application process. 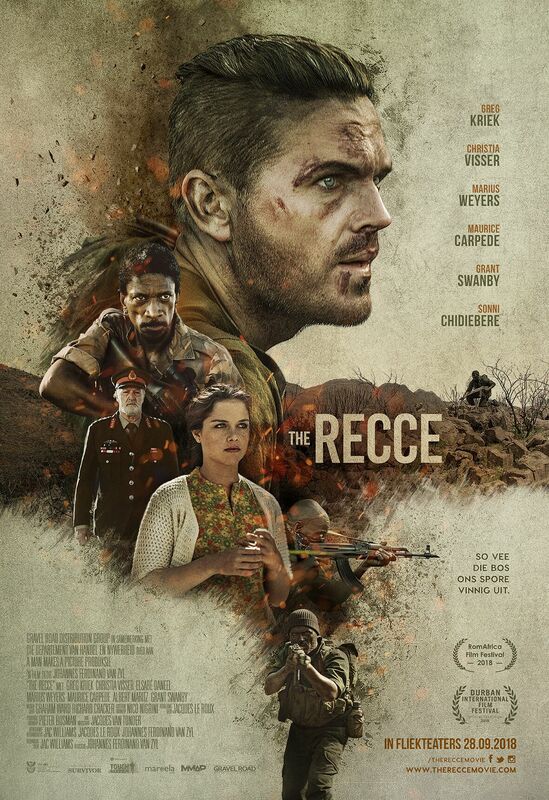 Minki did a very successful marketing campaign for MMAP's first feature film, THE RECCE movie, that was released in 2018. Jacques has always been passionate about image making for television and the big screen. He graduated from AFDA Cape Town in 2008 and started working as a Digital Imaging Technician on commercials, series and feature films. This allowed him to work alongside and learn from some of the biggest names to visit Southern Africa. Some of the highlights of his DIT career included working on DREDD (2012, Anthony Dod Mantle), MAD MAX: Fury Road (2015, John Seale) and The Jungle Book: Origins (2018, Michael Seresin). Jacques has shot numerous documentaries and a few commercials for local television. THE RECCE is his debut as Director of Photography for a feature film. 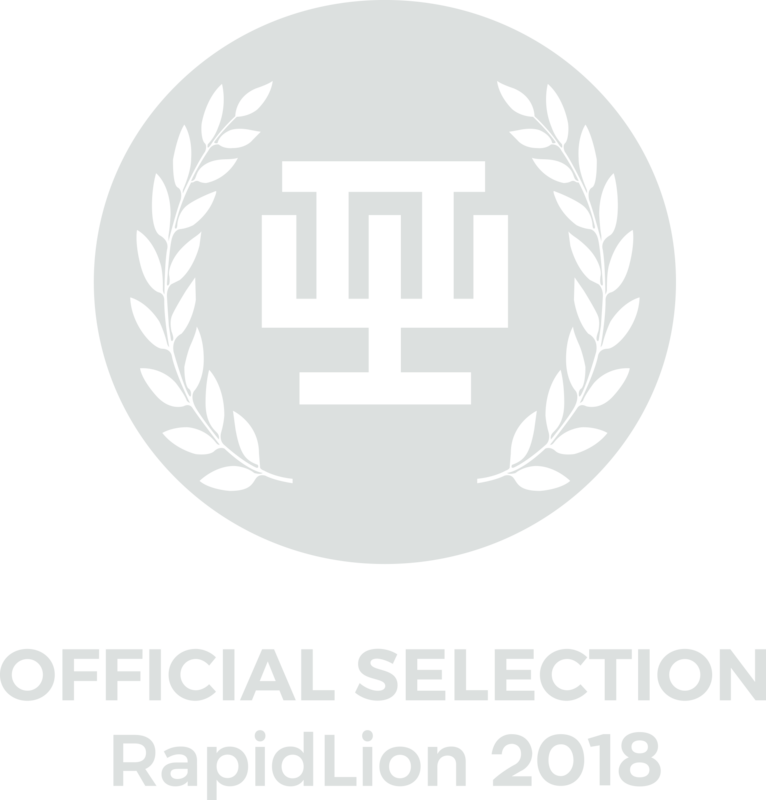 Jacques was nominated at the prestige CAMERIMAGE 2018 Festival in the Debuts Feature Film Cinematography Category for THE RECCE.